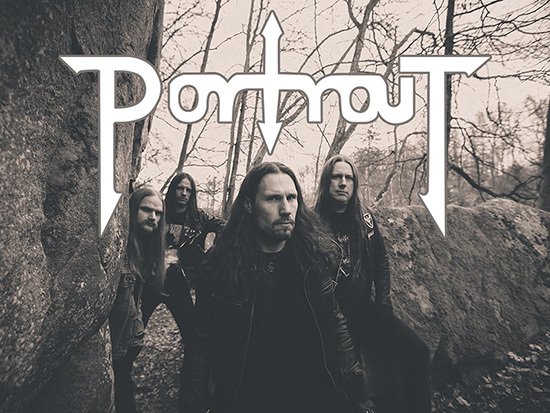 The relentless, Swedish heavy metal monster known as Portrait was born in the year 2006 with the intention to exterminate the entire world. After the demo tape Welcome to My Funeral took the underground by storm and the release of an equally successful 7″ EP Into the Nothingness (New Iron Age Records, 2007), Portrait closed a one-album deal with German underground label Iron Kodex Records, who licensed the vinyl edition of the self-titled album to High-Roller Records. 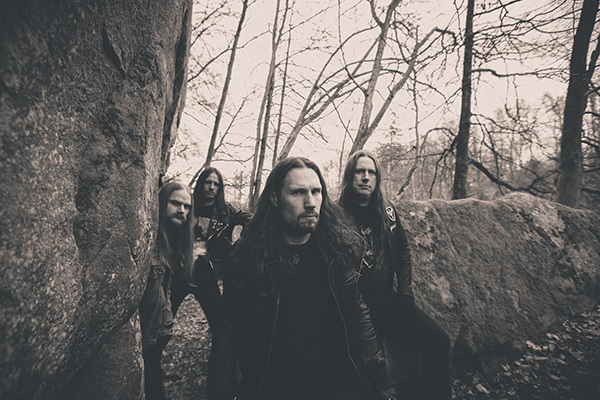 Two years later, the self-titled debut album sold approximately 5000 copies, making it a high selling release for the label who has also released albums from cult bands such as Manilla Road, Metal Church, Darkness, and Trouble. 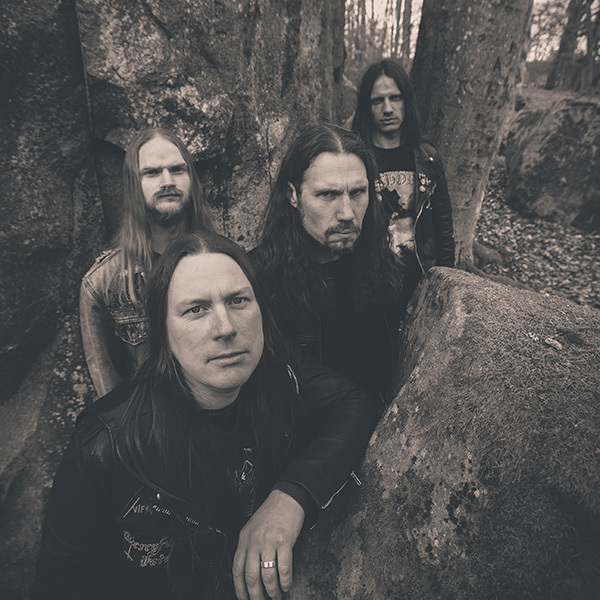 The self-titled album received rave reviews in magazines like Terrorizer (8.5/10), Rock Hard (8/10) and Sweden Rock Magazine (8/10), as well as in the underground press. 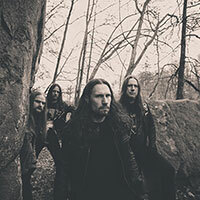 After the release of the self-titled album, the decision was made to no longer continue with the vocalist. 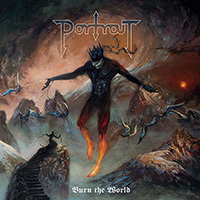 Vocalist Per Lengstedt (formerly Karlsson) stepped into the picture as he shares the same hardworking attitude as Portrait and his musical and vocal abilities are on par with the rest of the group. 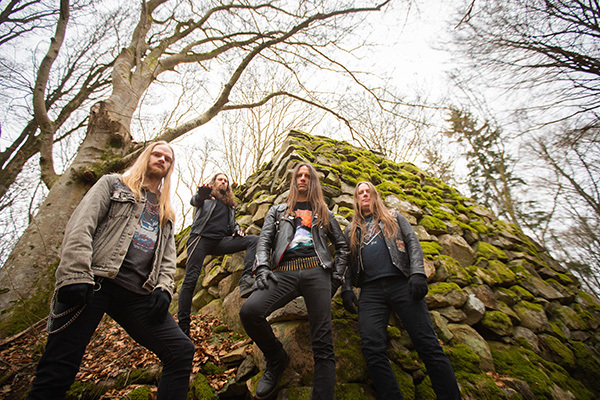 Stronger than ever before, an 11-date European tour and additional festival appearances (including stops at Sweden Rock Festival, Hole in the Sky, Headbangers Open Air, Up the Hammers and Hell’s Pleasure) followed the joining of Per Lengstedt, as Portrait set out in support of the group’s self-titled release. In the autumn of 2009, the writing process for the follow-up to the debut full-length album had started. 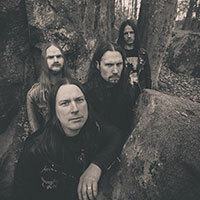 Three songs were recorded in Berno Studio (Malmo, Sweden) in December 2009 – two of which were released on a 7″ EP titled The Murder of All Things Righteous, through High Roller Records in March 2010. 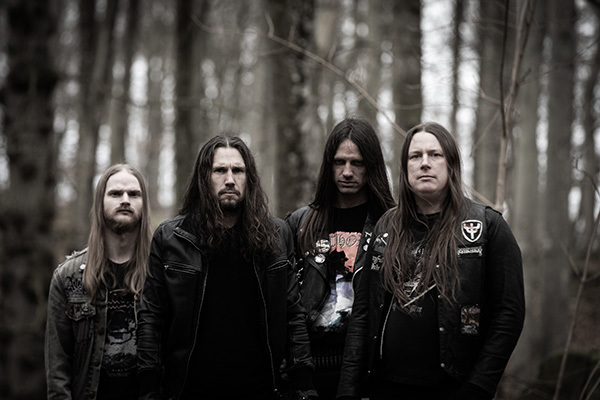 After joining the Metal Blade roster in the summer of 2010, Portrait finished the material for the band’s second full-length album, Crimen Laesae Majestatis Divinae, and entered the studio in November 2010. The album was released in May 2011 and received great reviews in the press. In Rock Hard Magazine’s charts, for example, it was only topped by the new Journey album (at the time)! 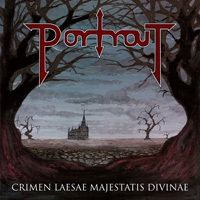 Crimen Laesae Majestatis Divinae was followed up by festival shows at Bang Your Head, Headbangers Open Air, Rock Hard Festival and Finland’s Hammer Open Air. 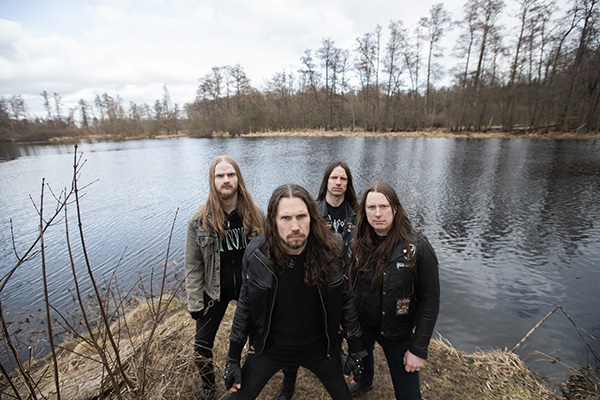 The band also supported Evile on a three week tour throughout Europe. After some line-up changes in 2012, the band began to focus on their third album, entitled Crossroads. 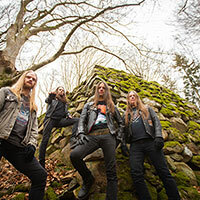 The writing and recording process took about a year, and again Tore Stjerna of Necromorbus Studio handled the production together with the band. The album was released in April 2014, received great reviews again and was followed by festival shows and tours in Europe and the UK. The band also released the track “We Were Not Alone” as a CD single that came out together with Sweden Rock Magazine, which also included a cover version of the unreleased Judas Priest song “Mother Sun”. 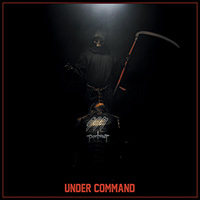 In December 2014, yet another release saw the light of day: this one being the split EP Under Command (Metal Blade Records), together with Swedish metal band Ram. 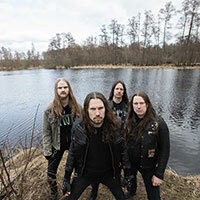 More live shows followed until the autumn of 2015 when focus was switched towards a new album, entitled Burn the World. 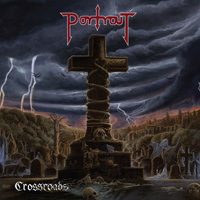 This fourth full-length Portrait album will be released on August 25th, 2017 through Metal Blade Records, and features guest appearances by Set Teitan (Dissection/Watain) and Kevin Bower (Hell).